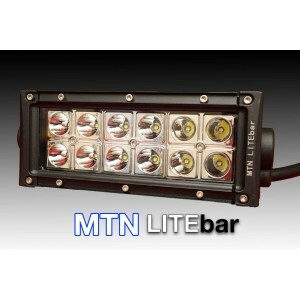 If you're looking for the best light bars on the planet, here they are! Designed, tested, and hand built in the USA. 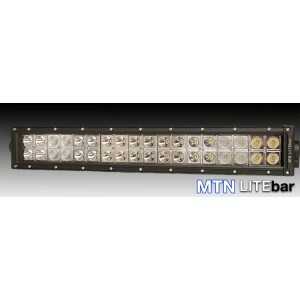 This is the baddest 6" bar around! Don't let the small size fool you, this bar is extremely po.. 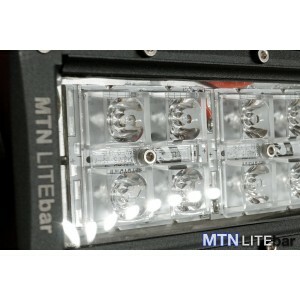 This bar packs a huge punch in a compact package. Specifications:24x Nichia 5000K LEDsNeutral w..
Insane throw? Check. Insane Lumens? Check. Lightweight and compact? 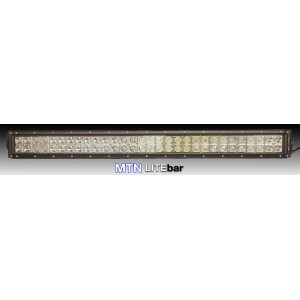 Ch..
Vinh (the crazy flashlight guru) wanted something different---something crazy---he got it, and now y..
At over 1,000 lumens-per-inch, this bar puts out a virtual wall of light. 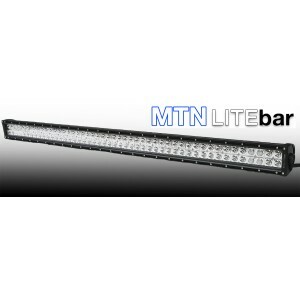 This size is popular..
You want 40,000+ lumens? Here you go! Total illumination. This size is popular for.. 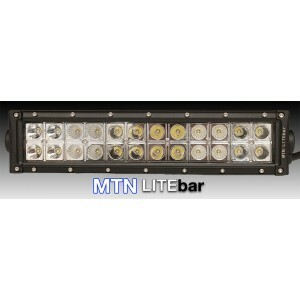 The most output you can get in any single light bar---period. You want 60,000 lumens? He..